Start your morning at Eques, the hotel’s award-winning breakfast restaurant, featuring a Pacific Northwest themed breakfast buffet. Join us on the weekends for brunch and create your own Bloody Mary cocktail. 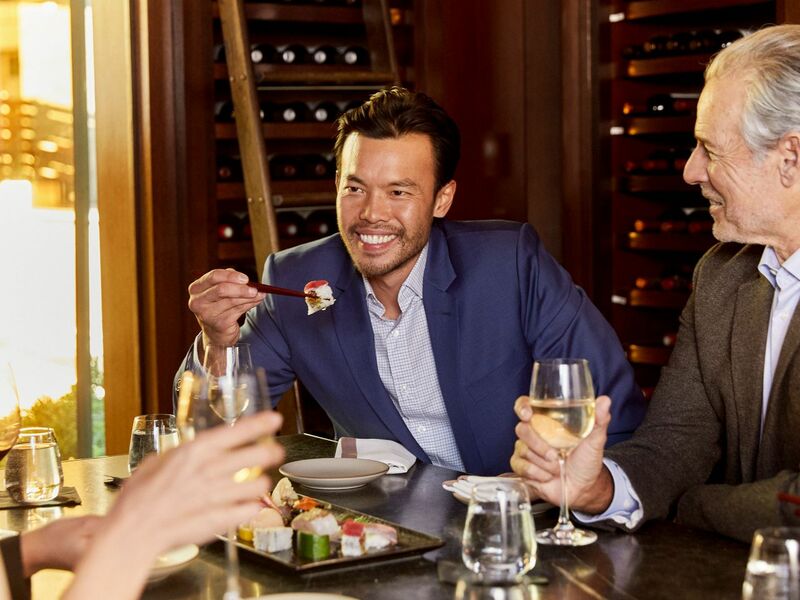 With over 50+ restaurants in The Bellevue Collection, we have everything from grab-and-go to upscale steakhouses with views of Mt. Rainier, Lake Washington and more, all connected via skyway to our hotel. 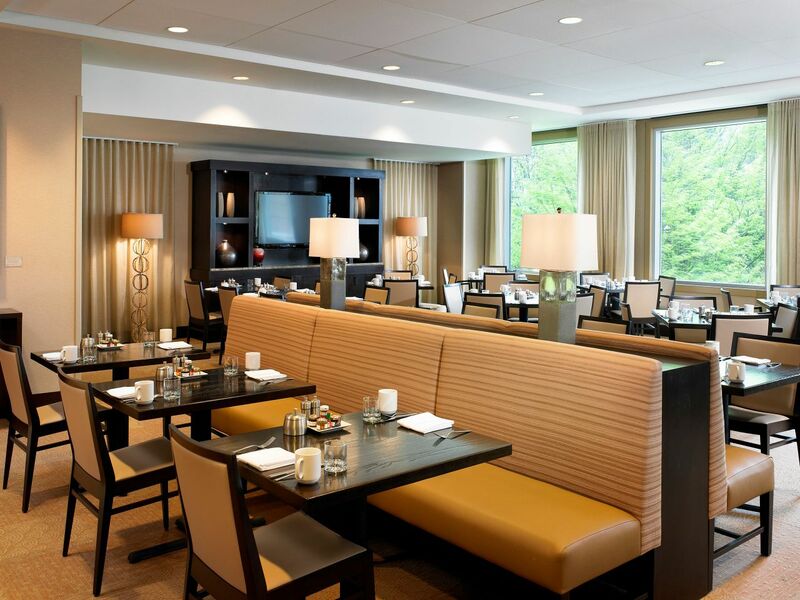 Eques serves a fresh a la carte breakfast and contemporary buffet seven days a week using high-quality, locally-sourced ingredients that celebrate Washington State. 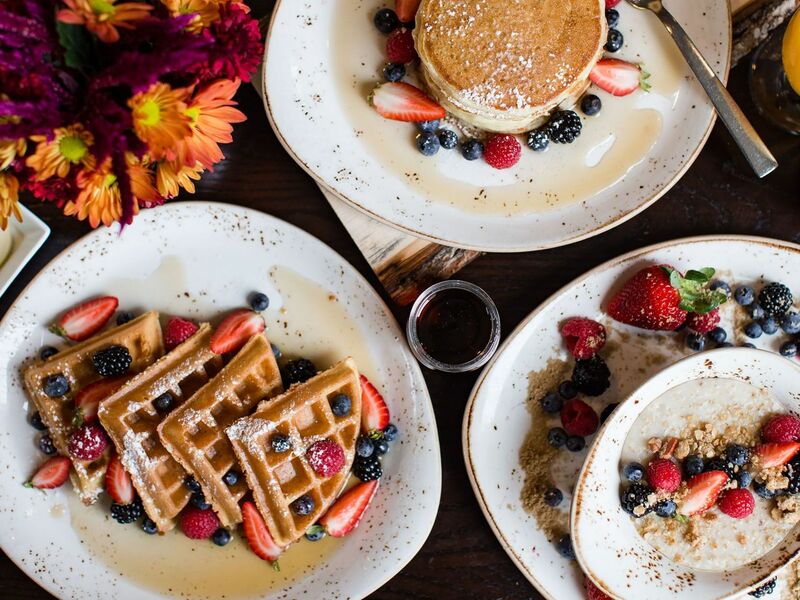 Enjoy classic favorites like the buttermilk pancakes and eggs benedict or try local flavors like the smoked salmon egg white omelet. 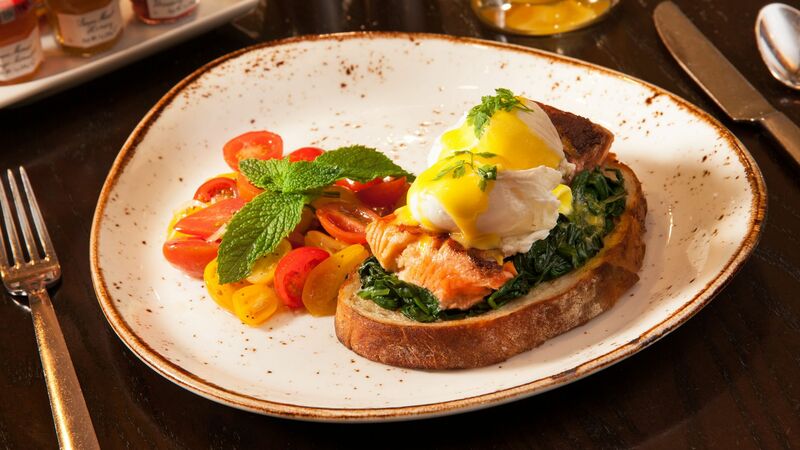 Take a sip of your bubbly Mimosa and try the best breakfast and brunch in Bellevue. A USDA Prime Steakhouse overlooking downtown Bellevue and Lake Washington with views of the Seattle skyline. 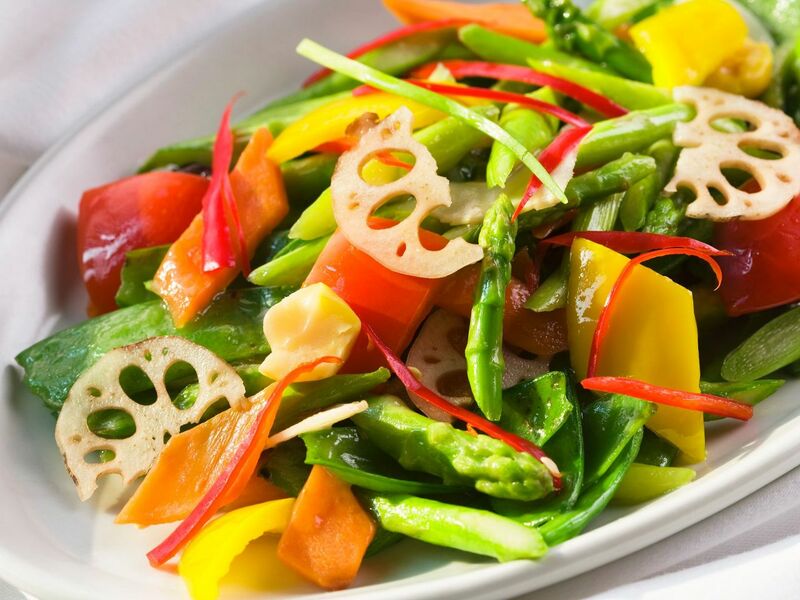 It’s the place to indulge in steaks, seafood and a chef-inspired vegetarian menu. It’s also features a rooftop deck for cocktails and dining with piano bar during special days of the week. Open 24 hours, with locations throughout Seattle, 13 Coins has been a crowd favorite since 1967. Generations have settled in for an unforgettable experience at this timeless classic. Famed for its high backed booths, swiveling captain’s chairs and an exhibition kitchen know for lively, counter-side exchanges. Order via phone and charge to your room for a pick up order. A hip restaurant featuring “new world” flavors with a broad spectrum of regional entrée selections, an accessible wine list and a diverse line-up of signature cocktails. The large lounge area is ideal for watching sporting events and the courtyard dining area is open in the summer months. 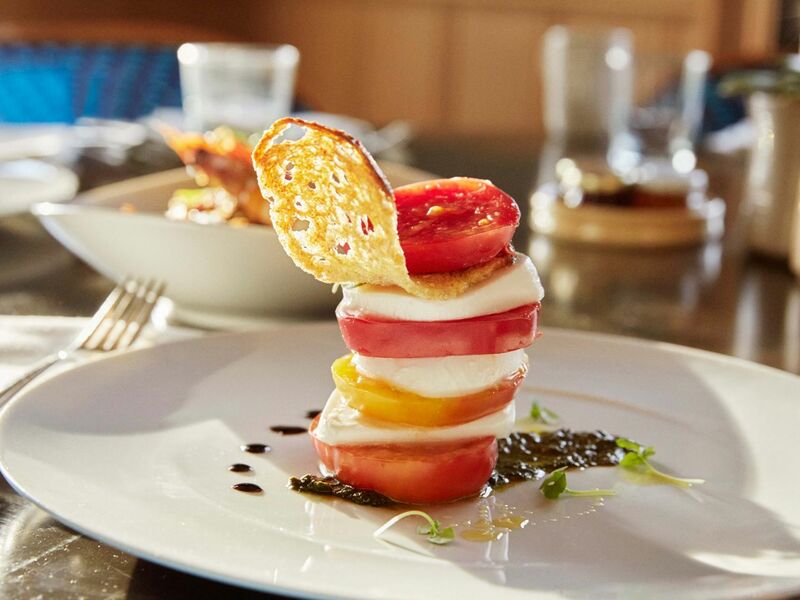 Suite offers small plates, crafted cocktails and a selection of local and international wines. During the summer months, dine outside on the Eastside Garden and on Friday & Saturday nights, enjoy a complimentary aerial arts show. Monday – Friday 11:30 a.m. – 2:00 a.m.
Saturday 4:00 p.m. – 2:00 a.m. Located on the 2nd floor of the hotel’s atrium, this lunch spot boasts fusion-style Asian cuisine in a quick, relaxed setting. Eat in or take out – the choice is yours. Monday – Friday 11:00 a.m. – 6:30 p.m.
Offering breakfast items, as well as salads, sandwiches and snacks – it’s everything you’ll Need. Refuel with some caffeine or pick up the must-have sundries that your forgot to pack. 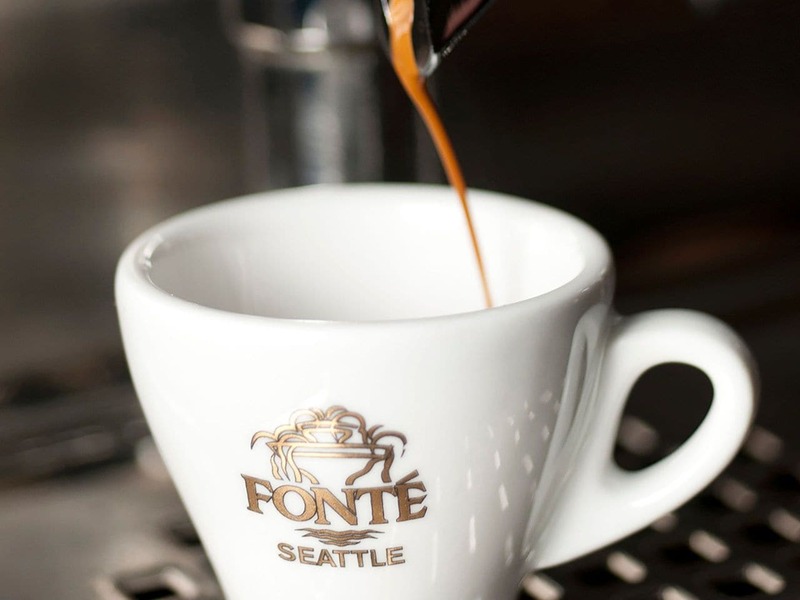 Founded in Seattle in 1992, Fonte provides high-quality coffee and espresso blends with their specialty coffee beans. 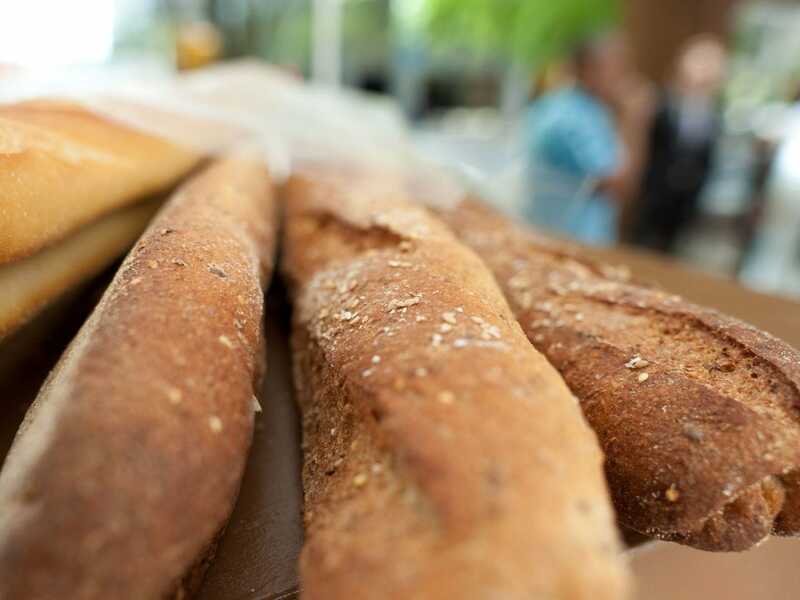 Dedicated to an artisan approach of roasting only small batches of coffee at a time, Fonte invites you to sit in their café for a fresh cup and a warm pastry for breakfast or a salad and an iced coffee for lunch. Food. Thoughtfully sourced. Carefully served... to you. That is the motto of the "To You" kitchen. Order the classic Full American Breakfast or take a chance on the delicious Chorizo Hash. Top it off with a pot of coffee or chilled juice to start your morning. 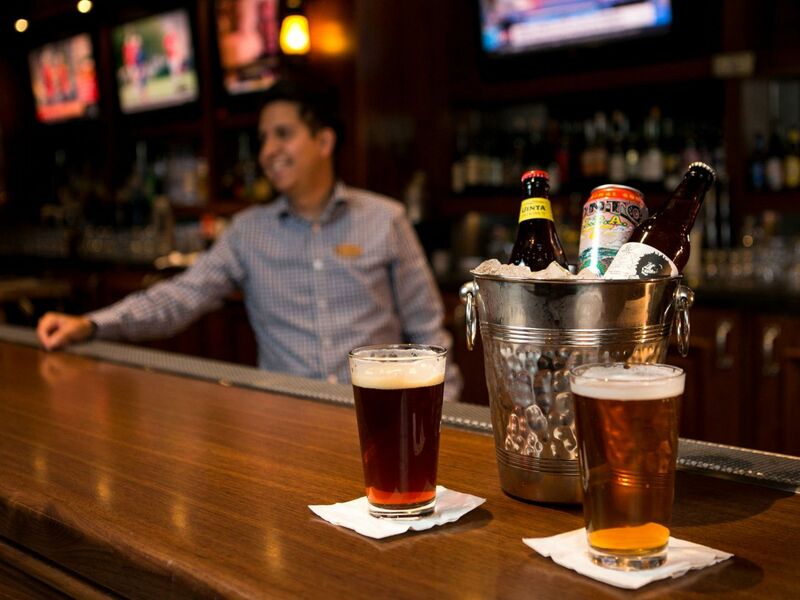 In the evening, choose from a selection of Pacific Northwest infused dishes like the Seattle pizza or 12's wings.